2.1 The river that sets up a beautiful bridge is the boundary between the land where people live and the land where the gods live. The area introduced this time is the urban area where the world heritage “Sunshine Shrine and Temple” is located (about 200 meters above sea level), and the lake at the highest point in Japan, the Chuzenji Lake and its surroundings (about 1200 meters above sea level). If you run a little further, there will be a male mountain (2486 meters) located on the north shore of Zhongchanji Lake, and the mountains with an altitude of 2000 meters are mostly stretched. The terrain of Nikko is ups and downs, and each area is distinctive. 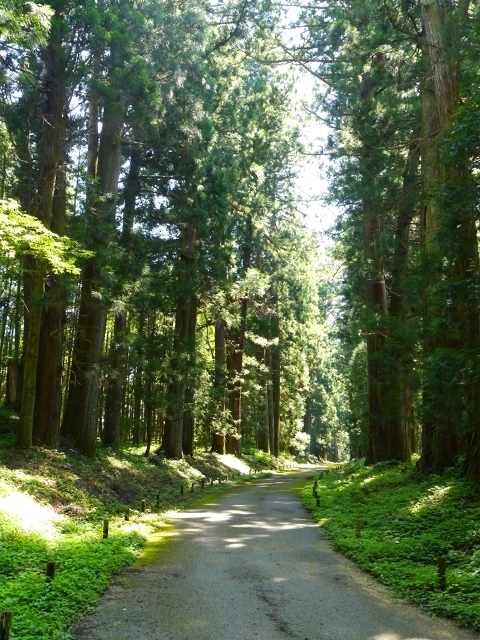 You can make the best use of the special ticket for the Japanese tourists, “NIKKO ALL AREA PASS” (April-November 4520 yen, December-March 4150 yen), and start a small trip that enjoys the sun’s diverse charm. This ticket includes a round-trip ticket from Tobu Railway Asakusa Station (Tokyo Asakusa) to Tobu Nikko Station, and an unlimited number of bus tickets. With this bus ticket, you can take a bus from Tobu Railway Nikko Station, travel around World Heritage Sites such as the Second Society (two shrines and a temple) or head to the area around Lake Chuzenji, and enjoy the convenience and convenience of daylight. In addition, from Tobu Railway Asakusa Station to Tobu Nikko Station, you can enjoy a special discount (1340-1440 yen) for a 20% discount on special express trains, and 7 discounts for discounts on the Chuzensi Lake tour boat. In addition, visitors can book and purchase “NIKKO ALL AREA PASS” on the Internet before visiting Japan. 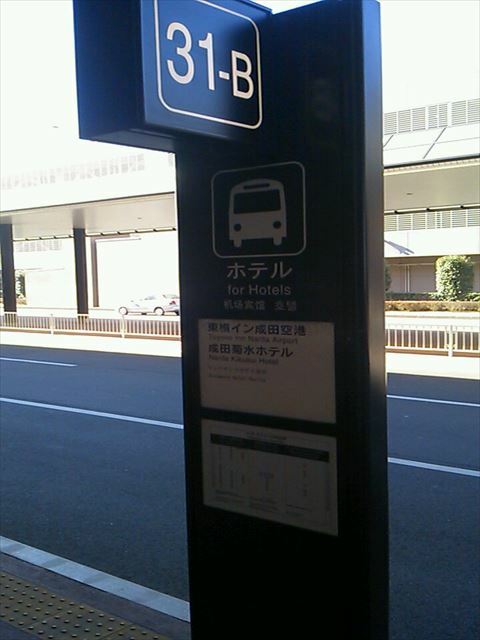 After arriving in Japan, they can also purchase at Tobu Tourist Service Center in Asakusa Station, Tobu Railway. Take the “NIKKO ALL AREA PASS” now and start a two-day, one-night trip! What exciting experiences and feelings are waiting for you? Take the express train immediately and head towards the daylight. Although “NIKKO ALL AREA PASS” does not include the express charge (1440 yen), it can be purchased at a discount of 20% off the travel ticket. In addition, there are several types of express trains to Nikko. The recommended express train is “Revaty Huayan” which was launched in April 2017. From Tobu Railway Asakusa Station to Tobu Nikko Station, it can be reached in about 2 hours. Wi-Fi is free in the car so you can confirm the sights and routes before you arrive. You can instantly upload the changing landscape and feelings of the car window to the social networking site. The river that sets up a beautiful bridge is the boundary between the land where people live and the land where the gods live. Next, you can use the “NIKKO ALL AREA PASS” bus ticket from Tobu Nikko Station to visit the World Heritage “Sunshine Shrine and Temple”. 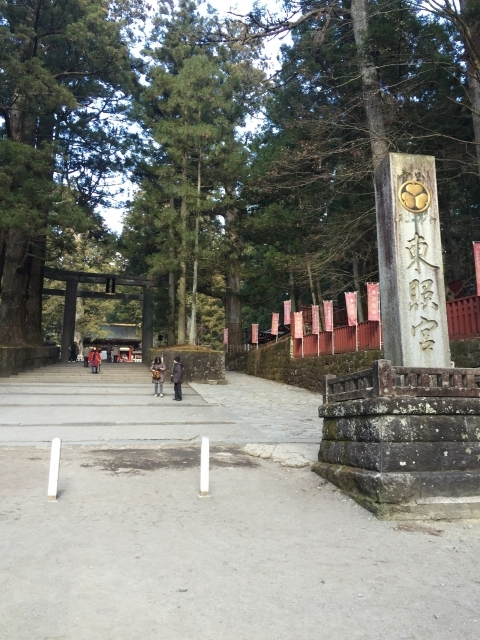 Approximately 10 minutes by bus, you can reach the area where the Nikkoyama-ji Temple, the Nikko-Arayama Shrine, and the Nikko Toshogu Shrine are located in the mountain. The bridge that is built in Otani is the gateway to the mountain. According to legend, Otani is the boundary between the secular land and the holy land where people live, and the beautiful Zhu Xi beautiful Shenqiao is also recommended as a photo attraction. The history of Nikko can be traced back to the 8th century, when the Buddhist monk-Shengdao was on the banks of the Shenqiao River and the top of the Manchu Mountain on the north bank of the Zhongzenji Lake. From this, many practitioners gathered in Nikko and built Buddhist temples and monasteries throughout the country. Therefore, people think that daylight is a sacred place, and the nature that is wild there is also guarded since ancient times. One of the most worthy of close-up viewing is the restoration of the four-year restoration in 2017, recreating the Gate of the Nikko Toshogu in the 17th century. The roof, eaves and pure white pillars with gold foil are glittering in the sunlight. The paint is covered with gold foil and coated with layers of pigments. It reproduces the vivid colors of the characters and animals, vivid and vivid. Fast trains take around 2 hours and cost 1360 yen, but for twice the price you can reach Nikko in 105 minutes with the ‘Kegon’ limited express (a few trains everyday). The Tobu company is a private company and offers different kinds of passes, the ‘All Nikko Pass’, the ‘World Heritage Pass’ and the ‘Kinugawa Pass’ that include the Tokyo-Nikko route, travel once there, as well as the entry tickets to the temples.